Two slots for cards, receipts etc. 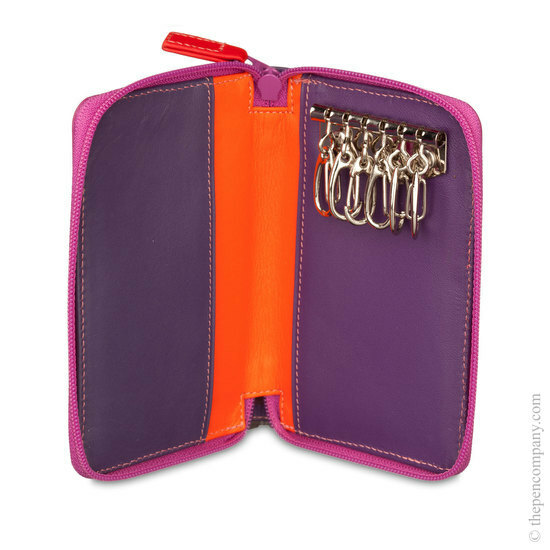 This Zip Around Key Holder is the one thing you need to slip in your pocket or handbag when you go out. With it's six key clips and two card slots (can also be used for notes and receipts etc.) you will have all you need to survive while you are out and about, and you will also be able to get in when you get home! 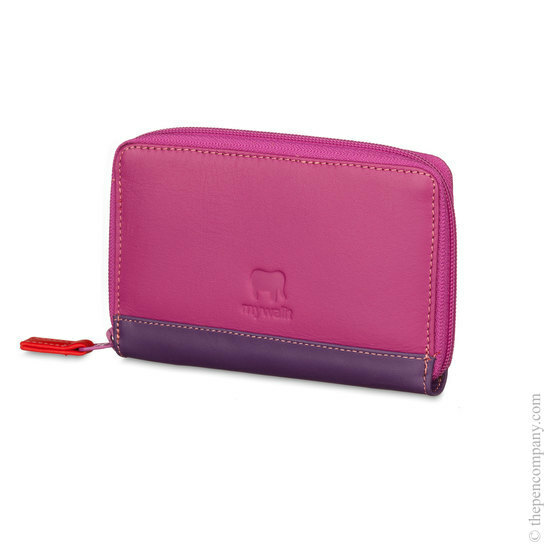 The key holder is made from fine soft nappa leather in a wide range of colours suitable for both men and women.